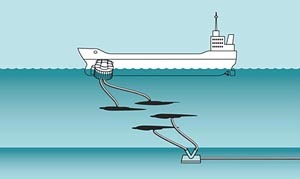 A Single Point Mooring Terminal is exposed to the variables of the marine environment and the changing circumstances of operational procedures. 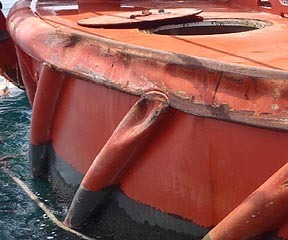 A vessel collision could drag the Single Buoy Mooring beyond its working envelop; resulting in the rupture of the underbuoy hoses and uncontrolled spillage. 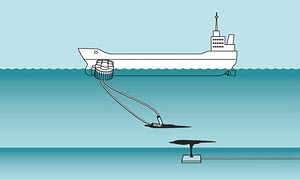 The PLEM (Pipeline End Manifold) is fractured by the Single Buoy Mooring being dragged beyond its working envelop. 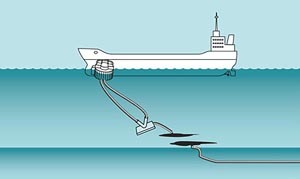 Leakage at the seabed is difficult to control. The cost of downtime, repair and clean-up could be considerable. 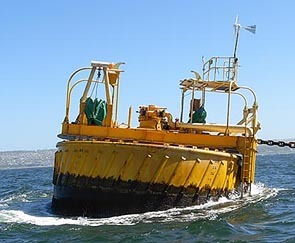 Damage to the submarine pipeline at the seabed could be in more than one location. 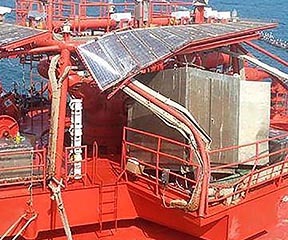 Downtime, leakage and the cost of repair could be extensive.